Hey guys and gals. 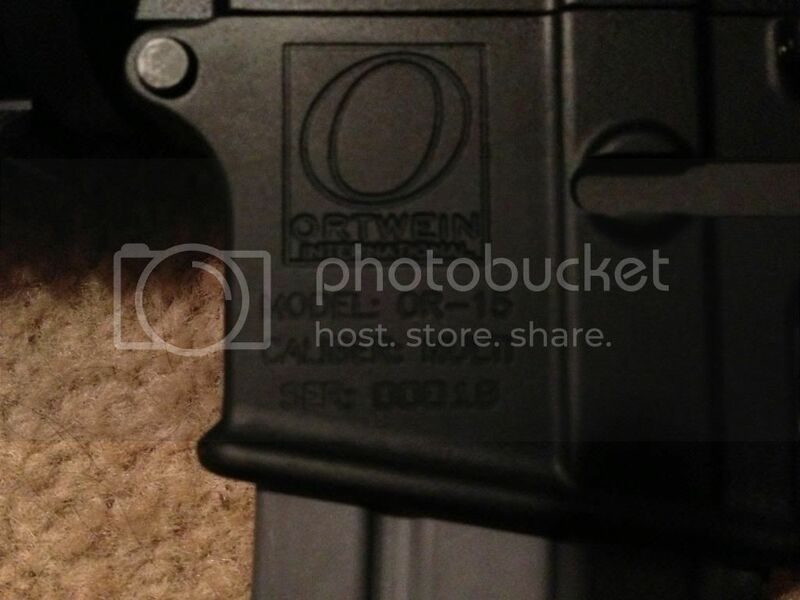 What does anyone know about an Ortwein Ihternational AR15s ? My nephew had an offer to trade his dirt bike for one. I don't know jack about dirt bikes, but he and my son do and they are determining the current value of the bike. I'm trying to work the rifle value end. From the pictures it looks to be maybe a 20" flat top, with picatinny hand guards, and a scope of, at this time, unknown make and model. 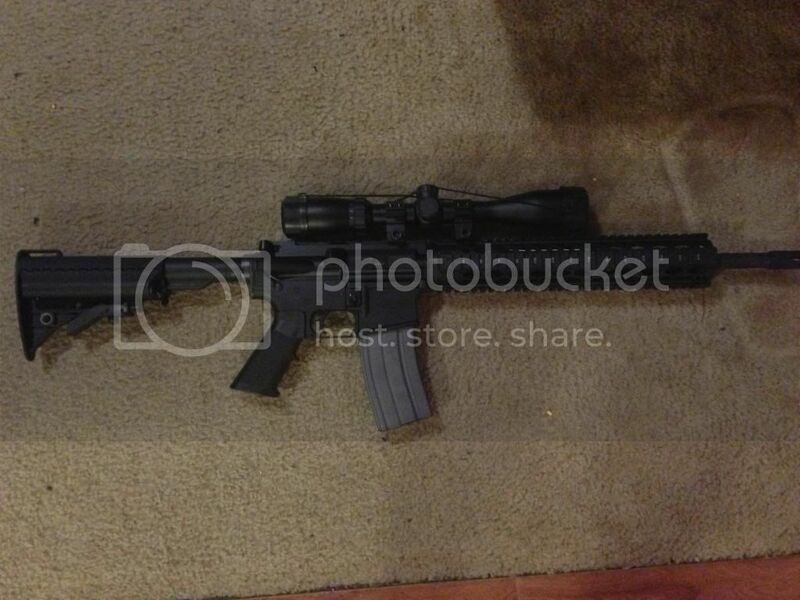 Take a look at the pictures and tell me what you think the value, both pre and post retard would be on this rifle. I have no idea of the number of rounds have been through it. Sorry about the image sizes. I'm an idiot when it comes to picture sizing. I know about enough to get myself in trouble. A dirtbike for a rifle??? Just found out that the dirt bike in question is only worth around $1800. not sure about now, but pre-insanity I wouldn't have given more than about $600 for it. He's a moderator on this forum. Not sure about his AR's, but I bought a Serbu Super Shorty from him. He's based out of Vancouver, WA. What are the spec's on the rifle. Is it brand new or is it used. Is the barrel chromed lined, HPT/MPI'd. what is the twist rate. What type of receiver extension does it have mil-spec or commercial. Is this a complete factory rifle or is it a parts rifle. How many rounds have been fired out of it. If the dirt bike is really worth $1800 I don't think the rifle is worth that much. But, being in the situation that we are in now with lack of availability and outrageous pricing if your nephew does not have an AR15 and wants one before some legislation is passed, if it even does get passed and this is the only one available and he feels that the trade is worth it for him then go for it.